Dooku was a great Jedi Master prior to turning to the Dark Side and becoming Darth Tyranus. He was Qui-Gon Jinn’s Master, and Padawan to none other than Yoda himself. Dooku was known for his calm and intelligent demeanor, being regarded as a great philosopher, politician, and warrior. Yoda considered him the Jedi Temple’s greatest student, as well as the Order’s greatest failure when he turned to the Dark Side. Nevertheless, he was highly apathetic towards all other forms of life, even as a Jedi, considering Qui-Gon’s love for all living things as his greatest weakness. His faith in the Jedi Order diminished over the years, considering it to have become weak, easily manipulated, and ineffective. With the Jedi Order’s unwillingness to properly aid Qui-Gon after his discovery of the Sith and his subsequent death at the hands of Darth Maul, Dooku left the Order in search for the mysterious mastermind behind the attack. During his investigation he met Darth Sideous, who revealed his plans and civilian identity, and who then took Dooku as his Sith Apprentice. Now known as Darth Tyranus, Dooku became the face of the Separatist movement and led the conflict against the Republic. As a lightsaber duelist, Dooku was almost unmatched and could easily hold his own against Mace Windu or even Yoda. He mastered the second form of combat known as Makashi, or The Contention Form. This style focused mostly on dueling and relied on elegant footwork and balance to outmaneuver the opponent and avoid disarmament. But while the form allowed the duelist to defend himself with minimum effort, it failed to gather momentum and finally overwhelm the enemy. This was ultimately Dooku’s undoing at the hands of Anakin Skywalker. When it came to his Force abilities, he had great knowledge as a former Jedi. By channeling the Living Force he once healed himself from a deadly plague. He was a master of telekinesis, moving objects around and even making himself fly over short distances. After turning to the Dark Side, he learned how to hide his presence from other Force-sensitives, to use Force Lightning, Force Choke, and even to rip information from people’s minds. Darth Bane was raised by his abusive father in a poor mining community, on a planet far in the Outer Rim Territories. He lived roughly 1,000 years before the events in the Star Warsmovies and would ultimately become the only Sith left in the galaxy. He was taken on by the Sith Brotherhood of Darkness, led by Skere Kaan, in a time when the Galactic Republic was weak and the Jedi overwhelmed. After learning of his Force-affinity, the Brotherhood taught him the way of the Dark Side and he quickly rose through the ranks. Over time, he grew to despise his fellow Sith, believing the organization to be severely flawed and its leader weak. He believed that the weak should always serve the strong, rather than be treated as equals. And the Brotherhood endorsed equality among its members. Bane saw this as a serious disadvantage, since the Sith, fueled by their own desires, were subject to constant infighting and never focused their full attention on the Jedi. He devised a plan where Kaan and the Brotherhood would destroy themselves battling the Jedi, and he would remain the sole heir of the Sith legacy. When this inevitably happened, with the end of the New Sith War, he created the Order of Sith Lords and implemented the Rule of Two. This doctrine stated that only two Sith should exist at any given time; a Master and an Apprentice. With it, the Sith would no longer get in each other’s way and the law of Survival of the Fittest would follow its natural path. When the Apprentice would become more powerful than the Master, he would kill him and take his place, allowing the Sith Order to constantly improve itself. Though Bane never lived, or intended to see his design come to full fruition and finally destroy the Jedi Order, it did happen one thousand years later with the infamous Order 66. Bane was killed by his apprentice, Darth Zannah. Regardless of his death, Bane was known for his amazing lightsaber skills. During his training sessions, he would go outside in a heavy storm and deflect every drop of rain in his proximity, coming out of it completely dry. Darth Plagueis, also known as The Wise, was Palpatine’s Master. And like Palpatine described, Plagueis was killed by his Apprentice in his sleep, by using Force Lightning. What’s more, Palpatine killed him by first getting him drunk the night before he became Supreme Chancellor of the Republic. Nevertheless, Plagueis was a great Sith Lord, regardless of his weakness of fully trusting his Apprentice. Though skilled with the lightsaber, Darth Plagueis was never interested in using it. He was also exceptionally skilled with the Force, and was a true pioneer when it came in dealing with midi-chlorian manipulation. His greatest fear, above all else, was death. He wanted to break the Sith cycle of two by making himself and his Apprentice immortal, then defeat the Jedi once and for all, and rule the Galaxy for eternity. In his years of studying the Force through the lens of science, he was able to channel it in order to bring others back from the dead. Ten years before the events taking place in The Phantom Menace, Plagueis, with the aid of his Apprentice, Sidious, attempted to create the living embodiment of the Force by making use of the Dark Side and Sith alchemy. In other words, they tried to create life directly from the Force itself. The experiment didn’t work, however, and it even killed all of Plagueis’ other experiments. What’s more, during the Crisis on Naboo, he became aware of the existence of Anakin, who was what he initially intended to create. The Sith Lord concluded that the Force not only resisted his will during his experiment, but also retaliated by actually creating the Chosen One who was prophesized to destroy the Sith. Darth Maul was then sent to Naboo to capture Anakin and bring him to Plagueis, who would either take him for his own or kill him. But that didn’t happen, and Palpatine then decided to use Anakin against the Jedi by slowly corrupting him to the Dark Side. 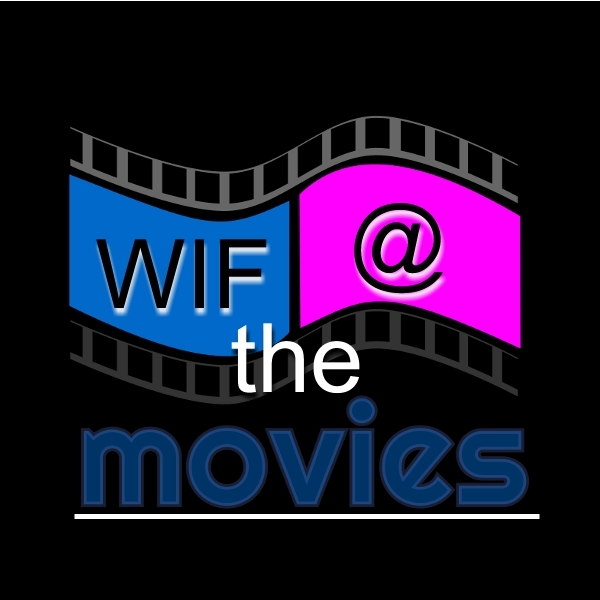 Revan is an extremely complicated character within the Star Wars universe. He was a Jedi Master and a Sith Lord, as well as a combination of both at the same time. 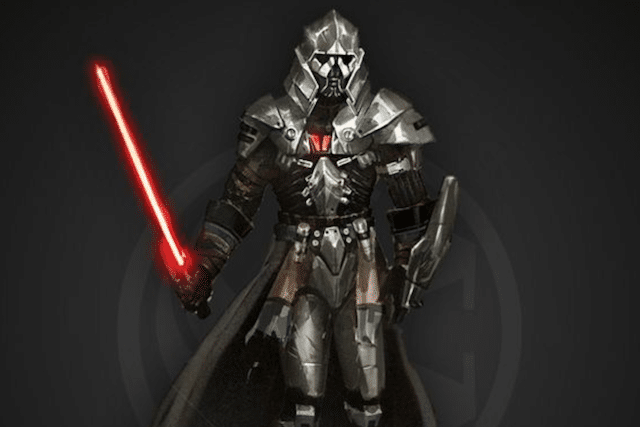 For his many great deeds, he was held in high regard and seen as a legend by both the Sith and the Jedi in the centuries that followed, being awarded titles like the Revanchist, Revan the Butcher, Dark Lord of the Sith, Darth Revan, the Prodigal Knight, or simply, The Revan. 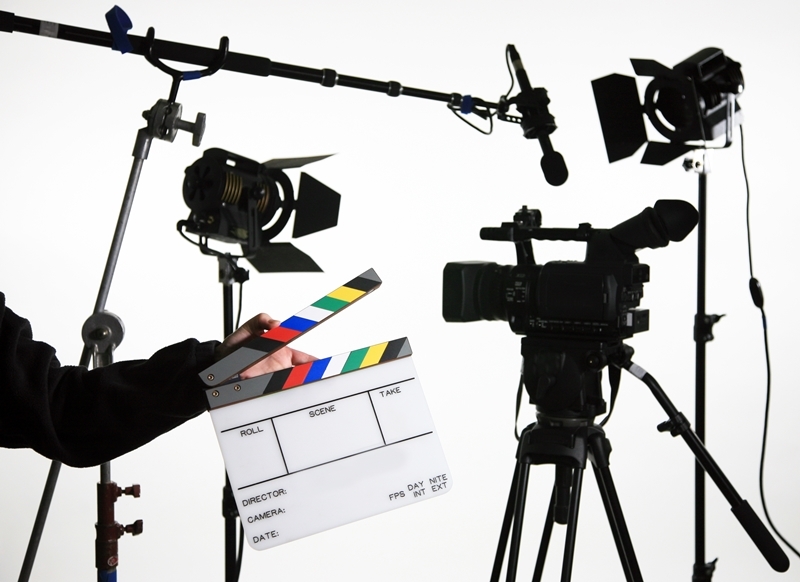 We can’t say much about him without having to go into great detail, and we’ll try to keep it short. He lived during the Mandalorian Wars and the Jedi Civil War, roughly 4,000 years before the destruction of the Death Star. He started out as a Jedi Knight, but was a vocal critic of the Jedi’s inactivity during the Mandalorian conflict. He became a famed Supreme Commander of the Republic Army in that war and personally killed the leader of the Mandalorians. Together with his friend and fellow Jedi, Malak, they went into the Unknown Regions of the galaxy, only to discover a reconstituted Sith Empire and were turned to the Dark Side by the almighty Sith Emperor Vitiate. They were sent back to the Republic as Sith Imperial agents. The two managed to escape the Emperor’s mental control and started their own Sith Empire. 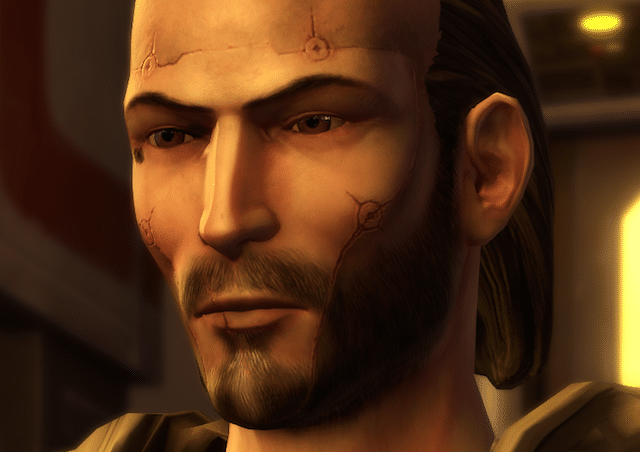 He was, however, betrayed by his Apprentice and friend, Darth Malak, and was captured by the Jedi Bastila Shan. With his memory wiped clean, he was retrained as a Jedi. Later, Revan defeated his former friend and married Bastila Shan. But as his memories slowly came back, he ventured again into the Unknown Regions, where he was captured by the Emperor. He was held in stasis for 300 years, being slowly tortured by Vitiate throughout this entire time. He escaped and tried to destroy the Sith Empire, but was defeated by an imperial strike team before he could do that. Nevertheless, he didn’t die, due to the torture he endured at the hands of the Sith Emperor splintering his mind in two; a light side and a dark side. Revan later tried to kill Vitiate at whatever the cost, forcing both the Sith Empire and Galactic Republic to join forces in stopping him. Darth Nihilus was one of the most powerful and feared Sith to have ever existed. His time as a Dark Lord of the Sith was during a period of great turmoil in the galaxy, following the Jedi Civil War. His journey on the path of the Dark Side began with the end of the Mandalorian Wars, where Revan employed a devastating superweapon known as the Mass Shadow Generator. This terrible weapon was used to annihilate the Mandalorians once and for all, taking a great deal of Revan’s forces, as well as hundreds of Jedi with it. The weapon destroyed the planet of Malanchor V and everyone on it, leaving only Darth Nihilus as the sole survivor. He was not a Sith back then, but the excruciating grief he felt after the event made him into one. Nihilus began feeling the constant urge to consume Force energy as a result. Under the apprenticeship of Darth Traya and together with Darth Sion, they formed the Sith Triumvirate, and Nihilus became known as The Lord of Hunger. With his constant craving for energy, he became a literal Wound in the Force. This phenomenon appears when great numbers of living beings are killed in an instant, like the case with the destruction of Malanchor V, as well as the destruction of Alderaan by the Death Star. 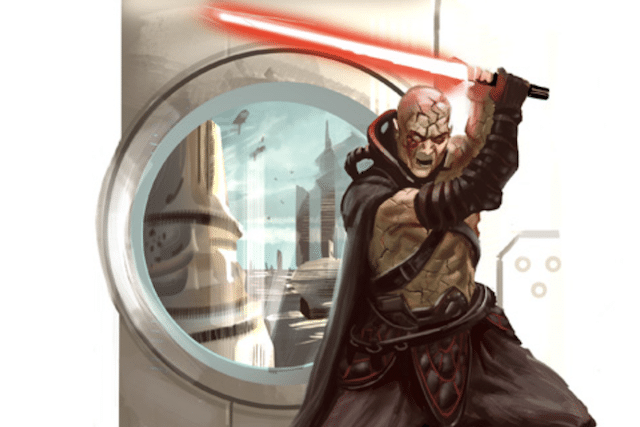 Darth Nihilus became a master user of a Sith ability known as Force Drain. 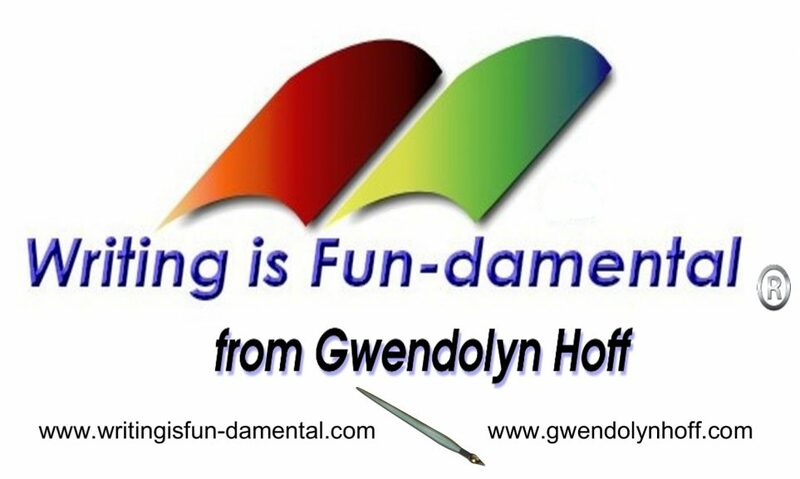 With it, both Force energy and life are siphoned from a being, killing it in the process. And Nihilus used it like no one ever had. On the planet Katarr, he used this awesome power to kill everyone, including several hundred Jedi. But this power made him completely addicted, and he would not stop using it until all life in the galaxy was gone. Even his body began turning into dark energy, and as a result, his spirit was leaving him. To counter it, he fused his spirit within his iconic mask and robes, anchoring him in the physical world. Now, even though he was skilled with the lightsaber and other Force abilities, his first and last line of attack and defense was the Force Drain. Though almost nobody could withstand it, Meetra Surik, a Jedi Exile, was immune to it and defeated him. 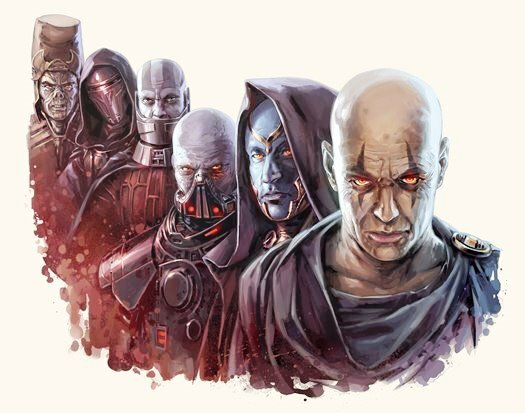 Also known as The Lord of Pain, Darth Sion was a contemporary of aforementioned Darth Nihilus, and together with their master, Darth Traya, they formed the Sith Triumvirate. But unlike the other two, Darth Sion wasn’t excellent at either lightsaber combat or Force abilities. What makes him one of the most powerful Sith, however, even ahead of Nihilus, was his ability to… well, not die. Though he was defeated many times, he was able to bring himself back by sheer will through the Dark Side of the Force. To achieve this power, he first became obsessed with pain and focused on it intensely. He was a pure warrior, tried-and-true. His task was to eliminate the remaining Jedi during the First Jedi Purge. 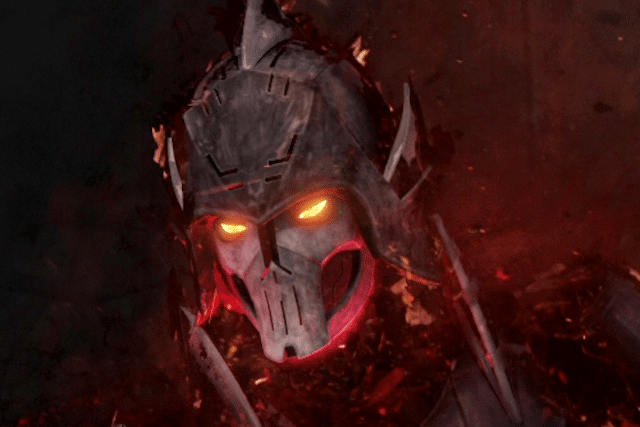 As pain was his entire life, Darth Sion fed from it and the more pain he felt the more powerful he became. He destroyed most of his enemies by coming back from the dead time and time again and defeating them with this literal immortality. Now, even though the Dark Side constantly brought him back, his physical body was, in fact, dead and decaying while Darth Sion was still in it. This made the pain even worse, which made him even more powerful as a result. He engaged Meetra Surik several times, always being defeated, but never killed. During these encounters, he developed some feelings for her and during their last battle, Surik persuaded Darth Sion to let go of his pure hatred. This finally made his spirit give in to the multiple injuries of his body, and die once and for all. In the end, the only one powerful enough to defeat Darth Sion was he himself. Darth Vader is one of the most famous Sith Lord that ever existed, as well as one of the most iconic characters in cinematic history. Born as the Chosen One, he became a Jedi prodigy. As Darth Sidious slowly corrupted him to the Dark Side, he eventually became Darth Vader. But Vader’s reputation was built from the ground up, not relying on his former prestige as a Jedi to build his persona. In fact, only a handful of people knew Darth Vader to be Anakin Skywalker. Nevertheless, while he had the potential to become the most powerful Jedi that ever lived, Palpatine ensured it never happened. That, plus Anakin’s impatience, arrogance, and his crippling fear of losing loved ones. As a Sith, things are a bit more complicated. Much of what made him the Chosen One was lost when Obi-Wan Kenobi cut his limbs and left him to die face down near a river of lava. The Force needs living tissue for it to express itself in someone, and Vader was half machine. This diminished his Force abilities quite a bit, and is one reason why he’s not higher on the list (because we know you were expecting him to at least be in the top three). But regardless of this serious disadvantage, Vader was capable of some feats of the Force few could match. Besides the Force Choke, for which he was famous and capable of using it on people many miles away, he also possessed the power of Force Lightning. However, he could never use it and was especially vulnerable to it. Darth Sidious made sure Vader’s armorcame with this particular disadvantage. The suit was also cumbersome and very uncomfortable to live in. And even though it weighed some 440 pounds, Vader was able to glide through the air and use Force Jump to great effect. Initially limited by the suit when it came to his lightsaber skills, Vader later developed his own style of combat, bringing the suit and his many mechanical prosthetics to his advantage, overwhelming his opponent with sheer brute force. Vader was also capable of many other Force abilities, but he never was able to achieve his full potential as a Force-user, even as a Sith. While the suit and mechanical parts diminished his powers to a certain degree, the real reason for his failure was because he never accepted what he had become and what he had done to get there. 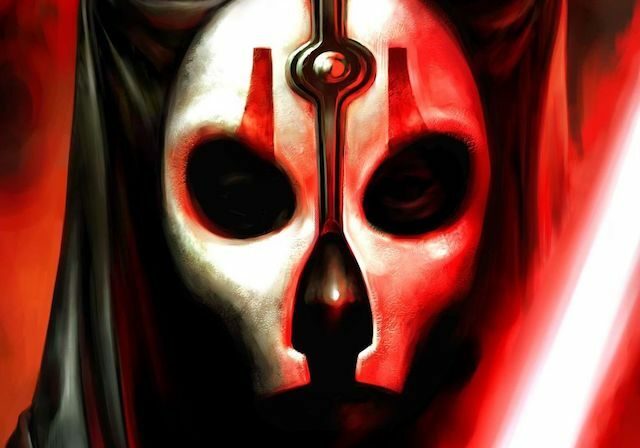 Tulak Hord reined in a period long ago, and gained a reputation as perhaps the greatest Sith in history. He ruled the Ancient Sith Empire in a time when they hadn’t even encountered the Jedi. As he was developing into what he ultimately became, Hord was notorious and feared for his skills with the lightsaber. Over his many years and countless victories for the Sith Empire, he gained many titles like Lord of Hate and Master of the Gathering Darkness. He became a Sith legend even when he was alive, with some saying that he could singlehandedly defeat entire armies on his own. He became skilled in Sith magic as well, being able to destroy armies even before his actual arrival on the battlefield. Over 100 worlds fell victim to his conquests. He was even able to bring down ships from space by using the Force. It was also believed that Hord also discovered the secret to eternal life. He stored the information in Sith Holocrons – devices capable of storing large amounts of information – and then hid them in secret places on various planets throughout the galaxy. His hope was that only those who could match his power would be able to discover his secrets. But despite his power and seeming invincibility, Hord was killed by his Apprentice, Ortan Cela, who stabbed him in the back. The Apprentice was fully aware that he would never defeat his master in direct combat. Many years later, with the ensuing battles between the Sith Empire and the Galactic Republic, many of Hord’s journals and records were destroyed. Without a doubt, Vitiate was one of the most ruthless and powerful Sith Lords to have ever existed. His reign as Sith Emperor lasted for 1,300 years, so we won’t go into too much detail. He was actually the first Sith Emperor in the Star Wars Legends and he possessed extraordinary Force abilities from the time he was a child. He murdered his entire family and even tortured his mother for several months before he actually killed her. This was when he was only 6 years old. He went on to basically enslave his entire planet and control their minds. In a mystic ritual, he was able to consume the Force and vitality of an entire planet’s population, making him more or less immortal. The planet, which became the capital of his Empire, was subject to constant rain and thunderstorms and members of the population became possessed by dark powers, brought on his mere presence there. He was also indirectly responsible for both the Mandalorian Wars and Jedi Civil War, simply by manipulating the minds of others. 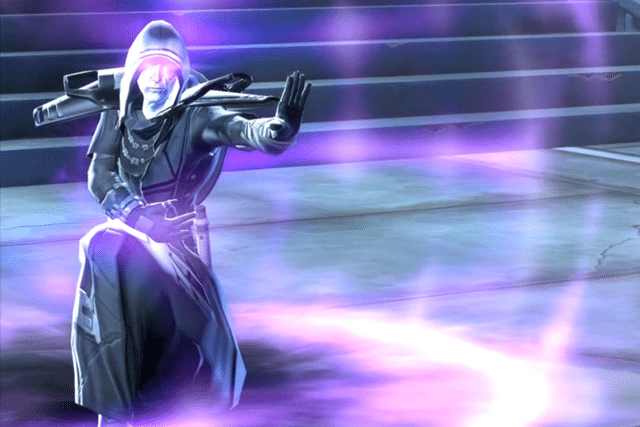 After Revan’s nearly successful attempt at killing him, Vitiate began transferring his spirit and powers into host bodies. With this power, he was able to bide his time and become even more powerful in the Force. His ultimate goal was to bring the galaxy to peace; not by any conventional means, but rather by destroying it. He wanted both immortality for himself, and a devoid galaxy to rule over. Darth Sidious, or Chancellor and, later, Emperor Palpatine, was in fact the most powerful Sith Lord to have ever existed. It is said that he was able to master all Force abilities known, and then some. As a child, and even before, he know about his Force powers. And, oh yeah, he was a literal psychopath. He killed people on Naboo, but because of his family’s influence, the stories were swept under the rug. This mental instability is what made him in such a good politician in the first place, being able to rise in the Senate arena. Under the tutelage of Darth Plagueis, he mastered the Dark Side and even killed his own father as a sign of good faith to his new master. He ended up mastering the lightsaber to a level where almost no one could challenge him. Only Mace Windu was able to defeat him, but it is possible that Sidious was holding back in that fight. With his amazing intelligence, deviousness, treachery, and incredible acting skills, Palpatine was able to singlehandedly plot the demise of the Galactic Republic and the Jedi Order in one fell swoop, not to mention doing so to thunderous applause. Though the movies show him being flung to his death by Darth Vader in the core of the Second Death Star, Darth Sidious actually became a nexus of the dark side of the Force above the Ewoks’ Moon of Endor. 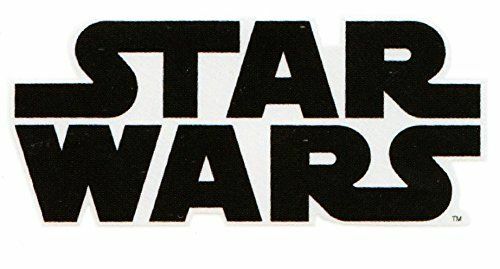 Now that Disney acquired the rights of Star Wars, the lore of the Extended Universe has changed. But in the original version, Sidious didn’t die completely. He was able to transfer his spirit into a clone and become more powerful than ever before. He was now capable of creating Force Storms, hyperspace wormholes capable of transporting things and people through the galaxy, and destroying entire planets, stars, and even the fabric of the space-time continuum. He was only truly defeated by Luke Skywalker when he momentarily severed Palpatine’s connection to the Force, and one such storm consumed him.